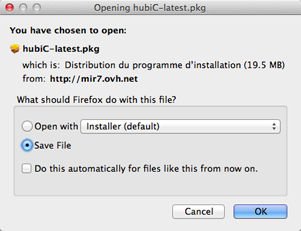 hubiC is available on Windows, Mac OS X, Linux, Android, iOS and Windows Phone 8. 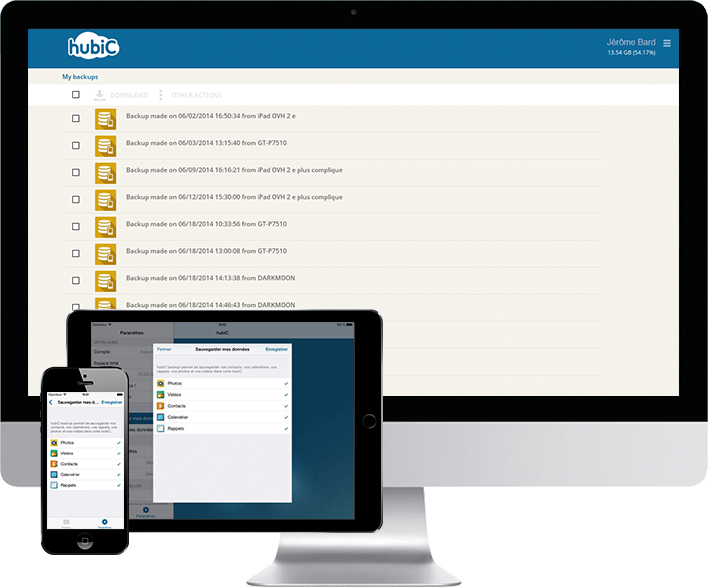 If the download does not start automatically within a few seconds, click here to relaunch it. Click on the "Save file" button in the dialogue box that opens. 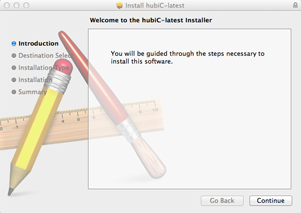 Simply follow the instructions displayed on screen to install and configure your hubiC application.